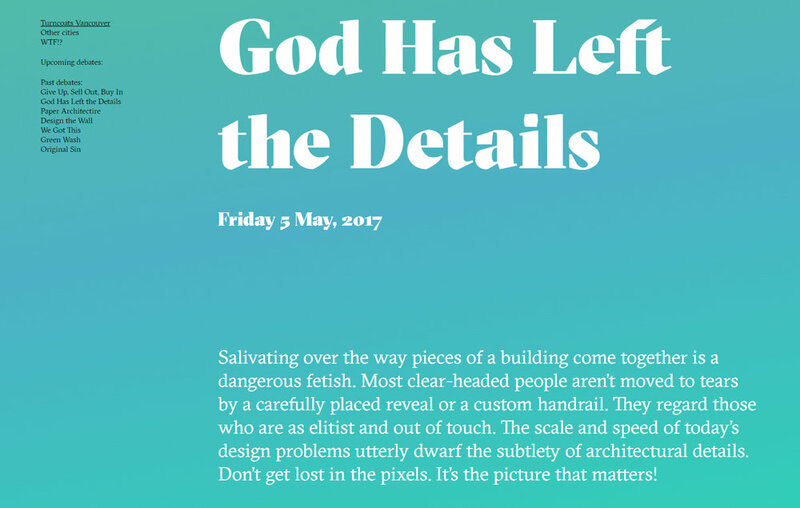 We had a great night at AIA Portland 's 2017 Portland Architecture Awards. 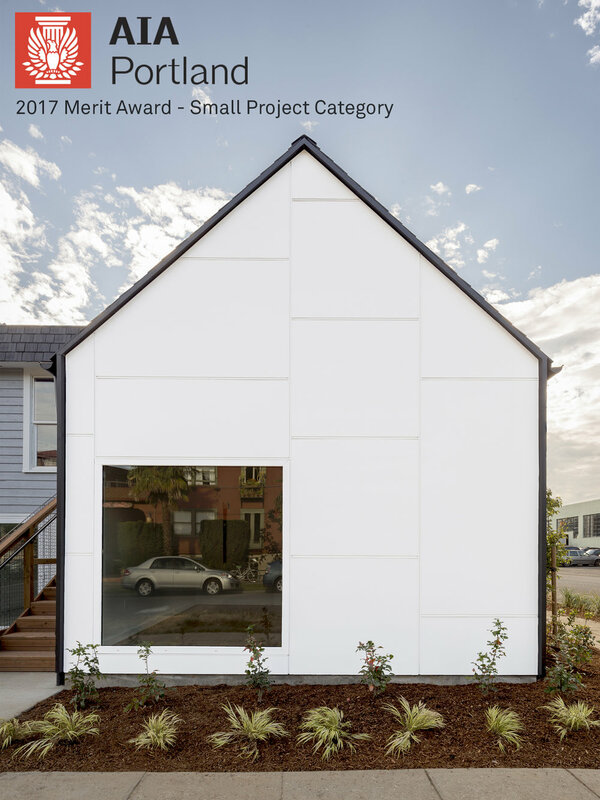 Laura's Place won a Merit Award in the Small Project Category! 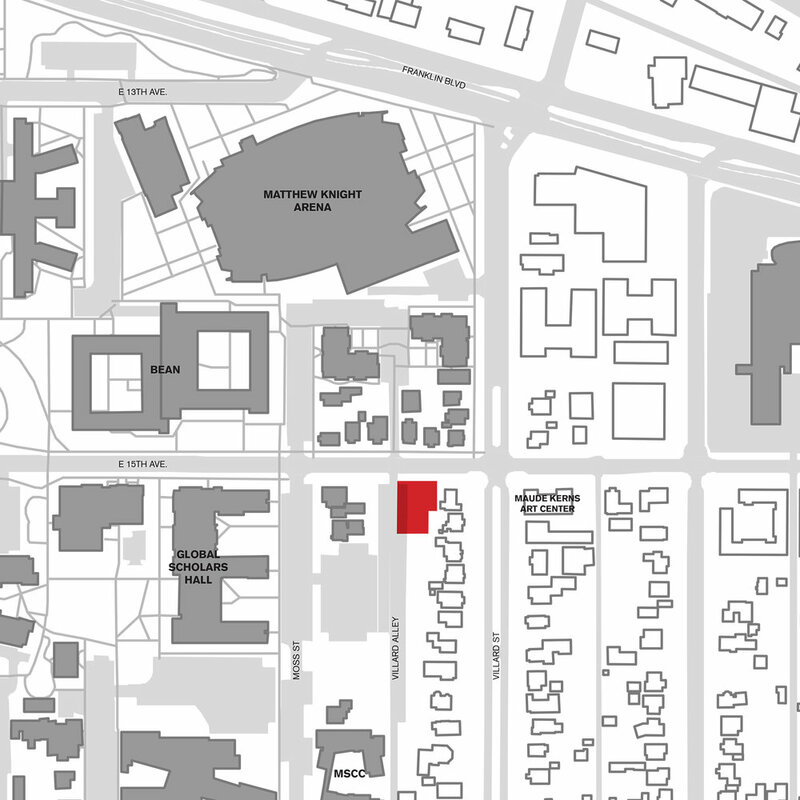 With this award Laura's Place has now received recognition at the local, regional and national levels of the The American Institute of Architects. Laura's Place is a transitional housing project we designed for Central City Concern located in Portland, Oregon. 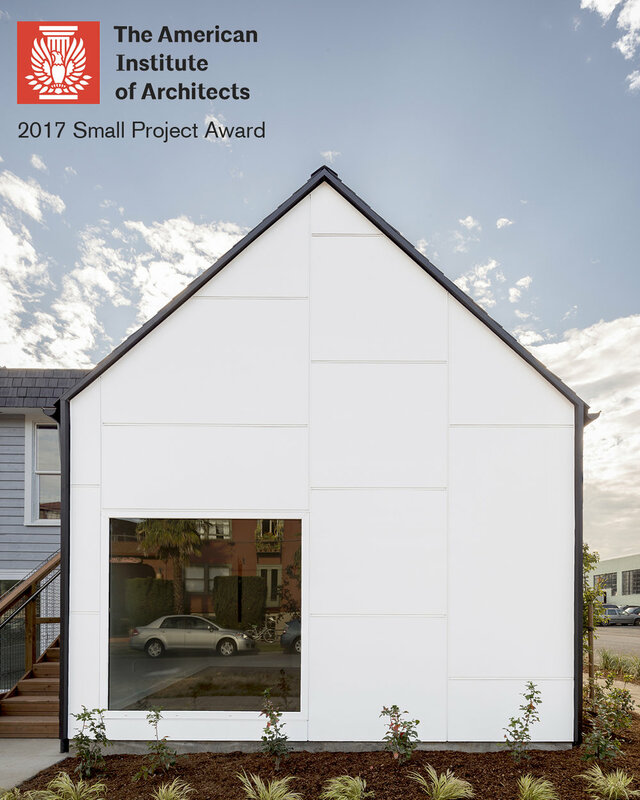 We are honored to announce that Laura's Place has been awarded a 2017 Small Project Award from The American Institute of Architects! Laura's Place is a transitional housing project for Central City Concern located in Portland, Oregon.